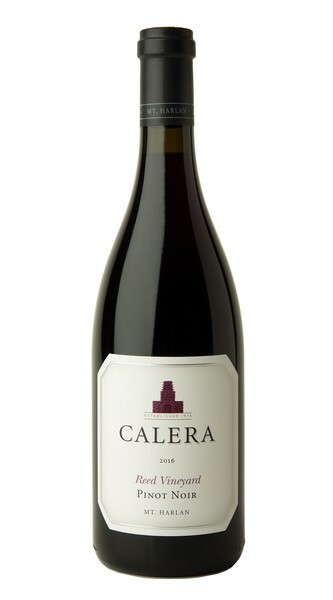 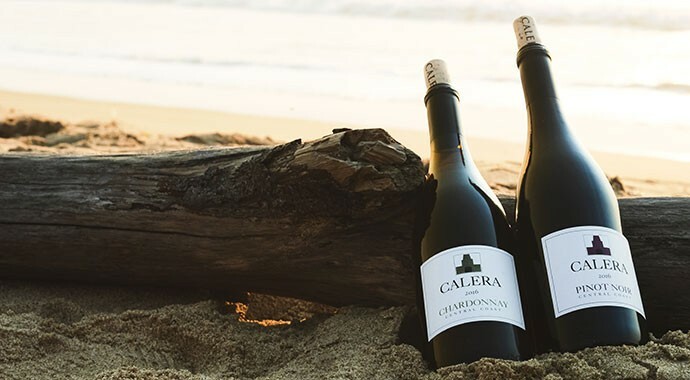 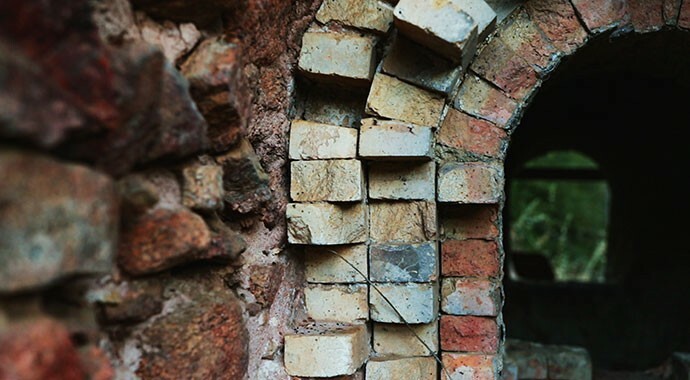 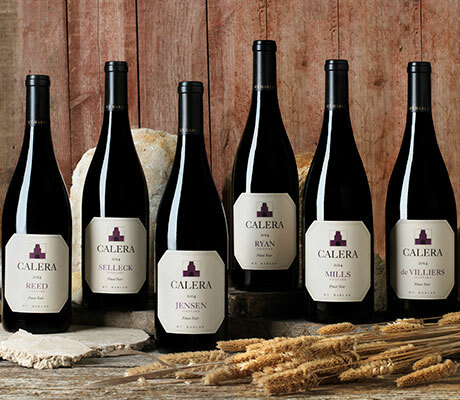 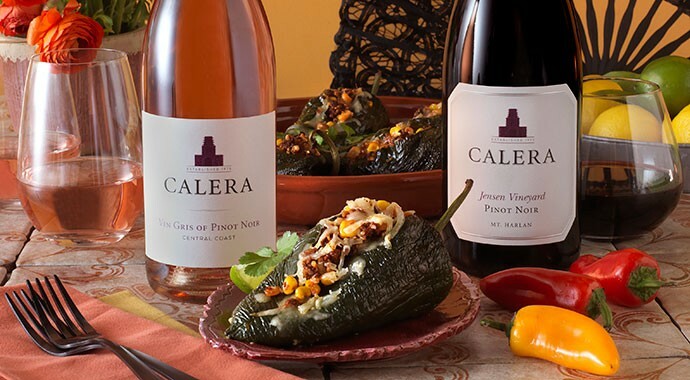 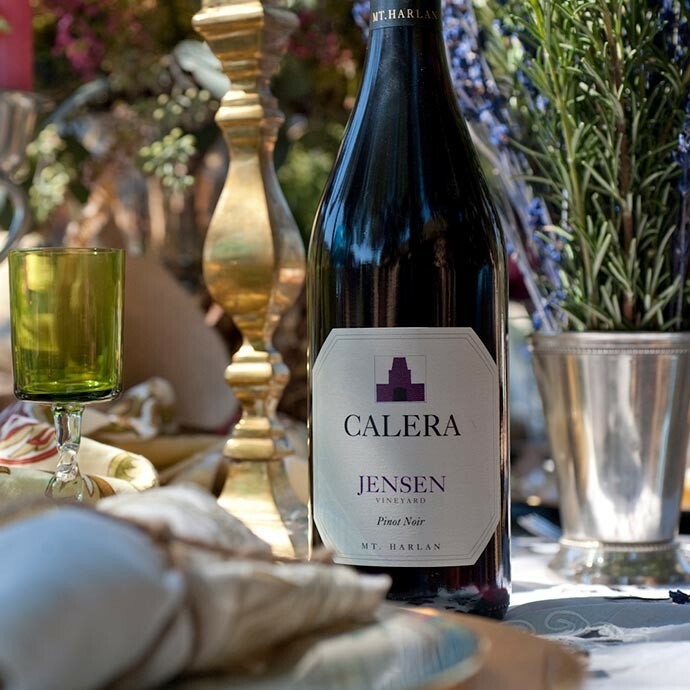 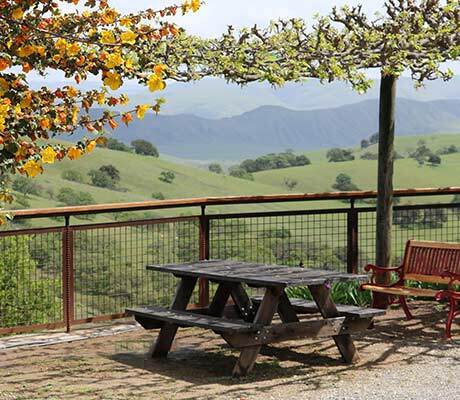 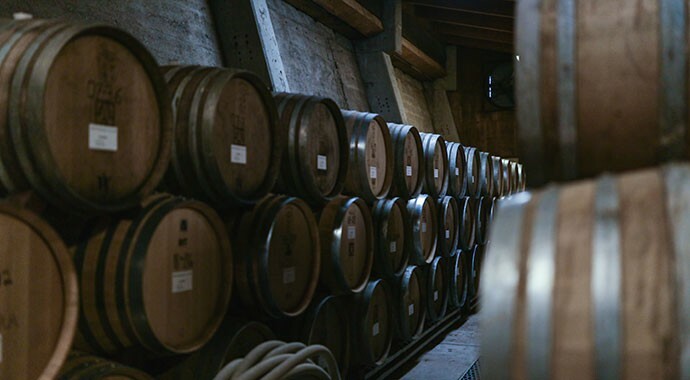 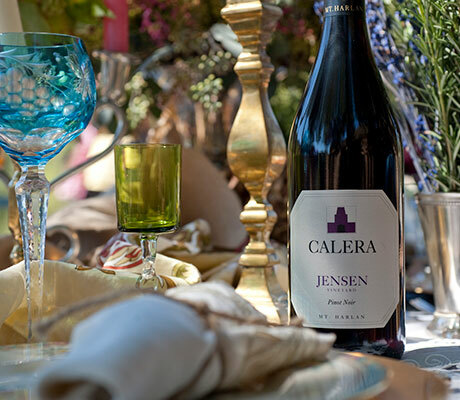 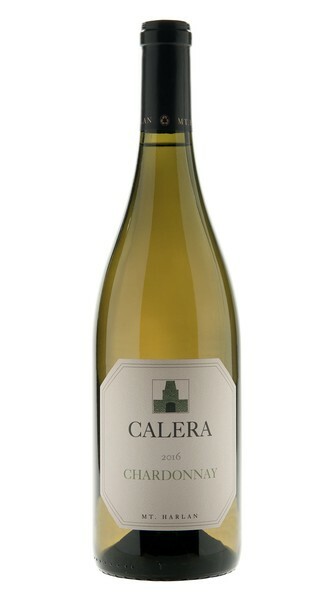 In the Mix says, "To know Calera and get a sense of its wines, you should first know the pioneer of the Mt. 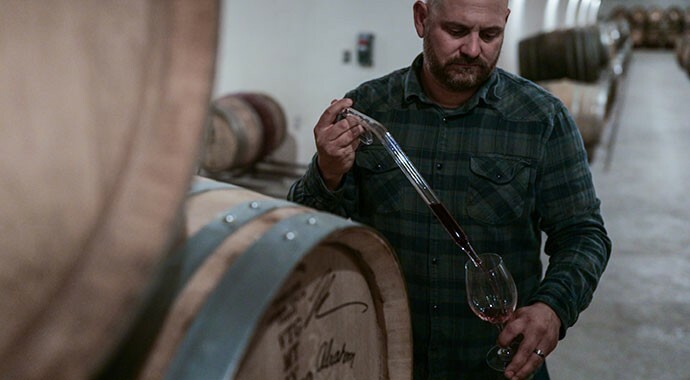 Harlan American Viticultural Area, Josh Jensen. 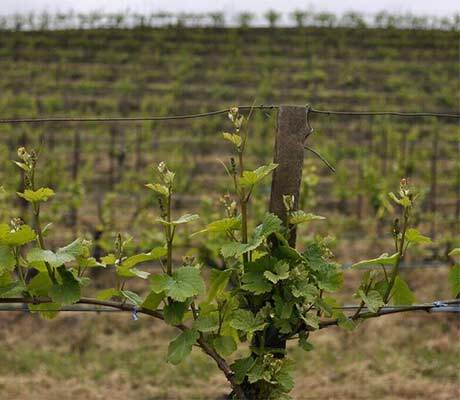 He found his perfect soil in early 1974 on Mt. 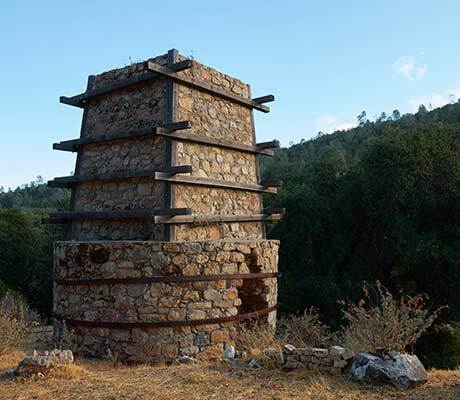 Harlan in San Benito County, California." 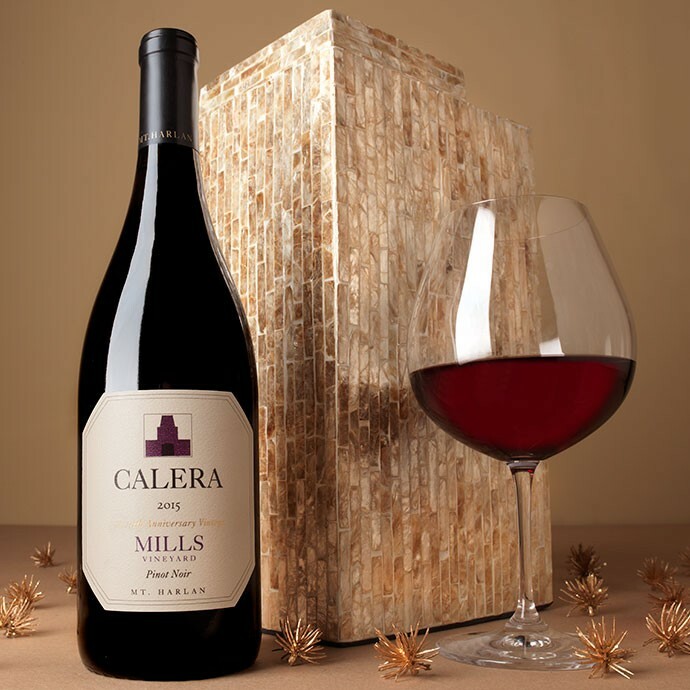 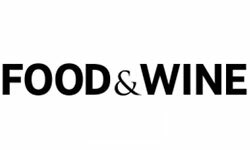 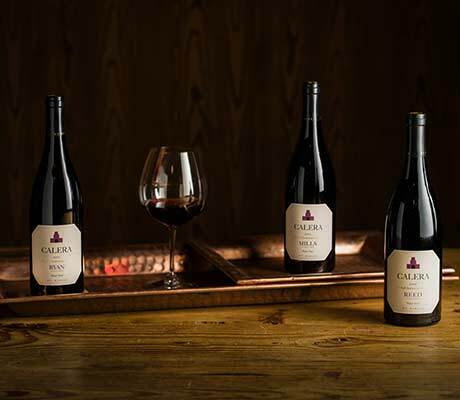 Our 35-year old Mills vineyard has produced another award-winning Pinot Noir with the 2015 vintage. 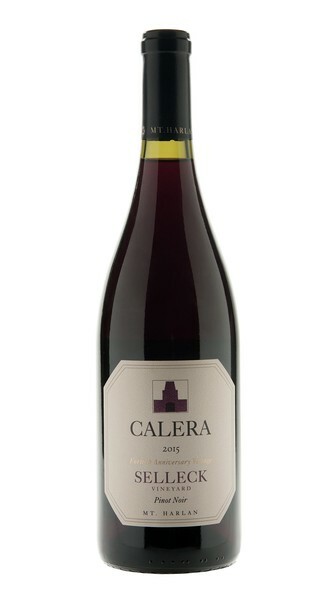 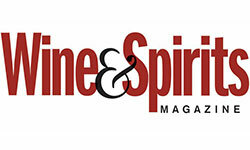 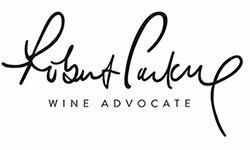 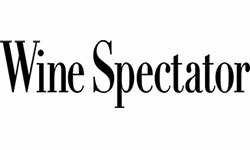 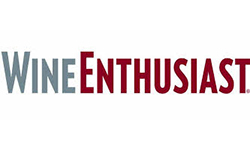 Scoring 95 points from Wine Enthusiast, the wine is described as "quite amazing".